into the lobby this was a special place to stay. living room and kitchen, as well as a beautiful bedroom and bathroom! 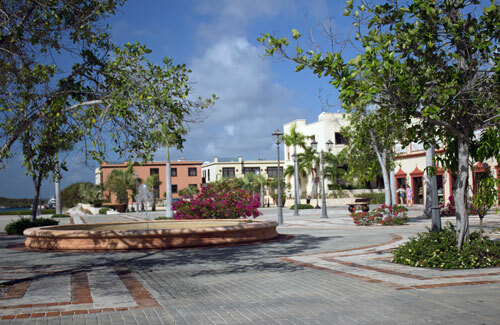 the tranquil environment and close proximity to all the restaurants and activities. What is also great about this property is that it is close to many golf courses, like the fun and challenging Corales Golf Course about 20 minutes away. 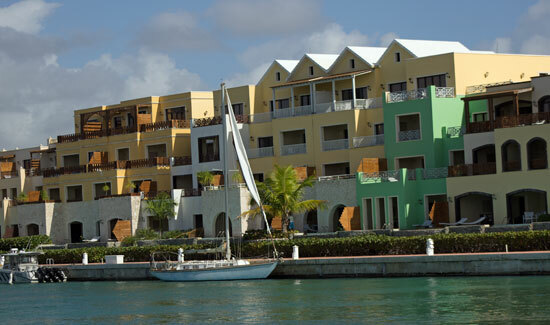 This is a little village that has permanent residents as well as all inclusive guests. 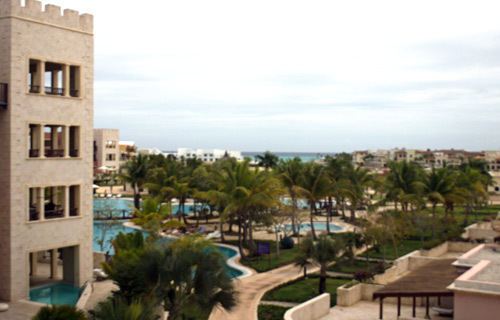 We were part of the all-inclusive package which included room service eating and drinking at nearly all of the resort restaurants and bars! They do not provide you with a wrist band when checking in, but do not be alarmed, this is normal. They just require your room number at each restaurant so that they can ensure that your an all inclusive and not a resident or not all inclusive. It also makes a huge difference not having to worry about carrying money with you everywhere you go on the resort! While there is no beach on site you do have a few options, right next door is sister proper Alsol Tiara. There is a small beach located there but if you want a bigger beach, there is a shuttle that picks you up and drops you back off at no additional charge. You can go freely between the Village and the Tiara next door for meals as well. The staff at the Alsol Luxury Village are the most attentive, warming and pleasant service staff you will encounter. In fact half way during our stay we got a call in our room from a friendly staff member who called just to ask if everything was okay and if there was anything the resort could do to make our stay even more enjoyable. The people are what make it such a wonderful place to vacation. Everyone is so welcoming and every member of staff are always smiling and acknowledging you. All you need to do is ask and they will try to accommodate your request.